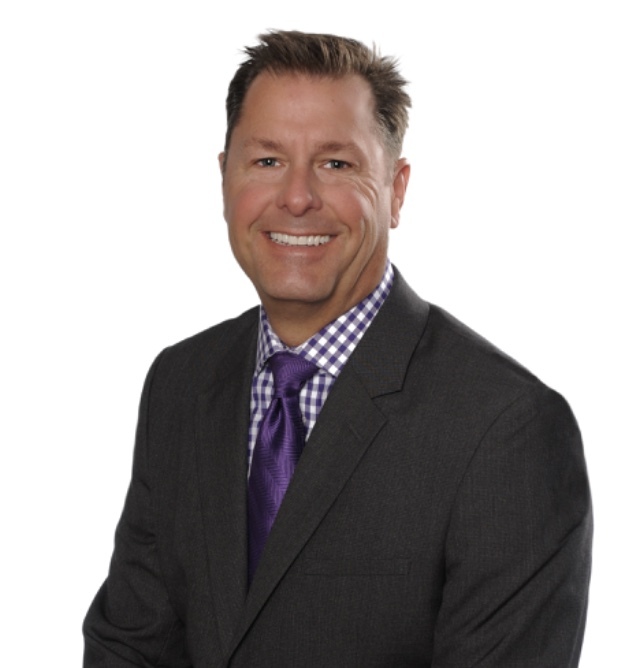 Ken Marks has been a licensed insurance broker for over 27 years. His experience and commitment to his clients is second to none. Ken has access to every carrier in California and will make sure you get the right policy at the best rate for your needs. Ken is married and lives in Granite Bay with his family.